Google Pixel 2 and Pixel XL 2 to be released October, 2017. Google Pixel 2 and Pixel XL2 will be unveiled on October 4th, at an exclusive media event. The Californian based technology company mailed out invitations earlier this week and has created a new teaser webpage which gives clues of the new smartphones to launch during the media event. October 4th makes it exactly one year since it first reveal the Pixel and Pixel Xl hardware. However, it’s more likely the new Pixel phones will be made available in the Market few days after the event. So, what’s new in Google Pixel 2 and Pixel XL 2? It looks like the Smartphones will have upgraded battery life, improved virtual assistant, Google assistant, unlike Siri and Bixby, Google assistant adds items to your calendar, converts measurements, translate different languages and has the answer to just about any question you might think off. The new Pixel models will also be IP68 dust and water resistant. The water resistance software has become the key feature in most smartphones and it will be nice to see Google join in. The Pixel 2 and Pixel XL 2 will stick with EIS (Electronic Image Stabilisation), forgoing OIS (Optical Image Stabilisation) for a second year and also run the Qualcomm SnapDragon Processor 835. Google is said to increase the storage available in the entry-level model from 16GB to 32GB to make that price hike a little easier to digest. How much is Pixel 2 in Nigeria? The Google Pixel 2 price range seems quite reasonable, however, it is rumoured it would start from $700 which is approximately 245,000Naira. 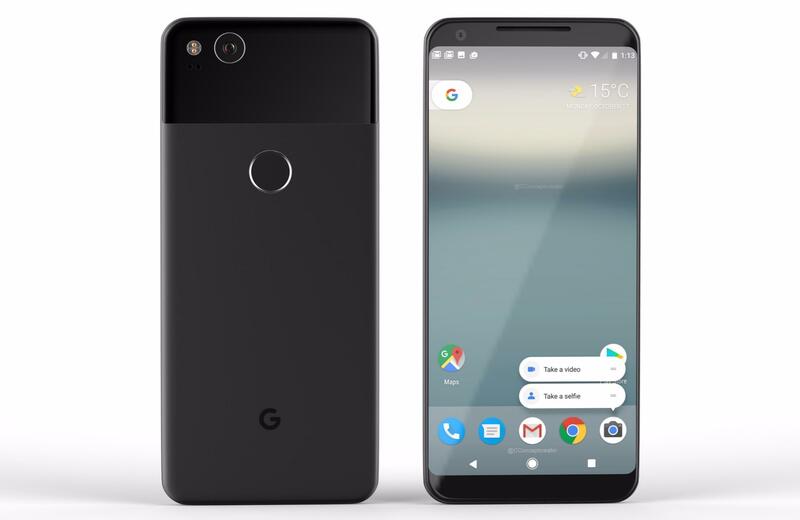 Express.co.uk will be present at the Google Pixel 2 and Pixel XL 2 launch next month, to give full details about the Smartphones.